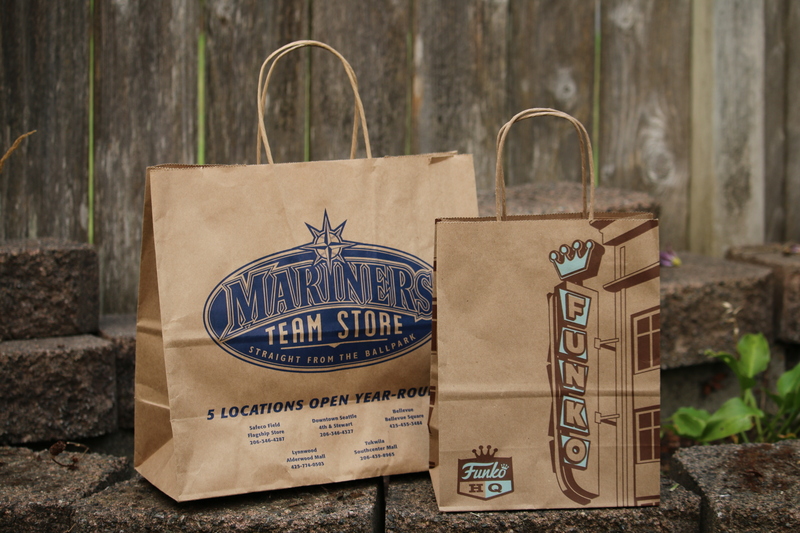 Retail bags can be customized to be a reflection of your company. 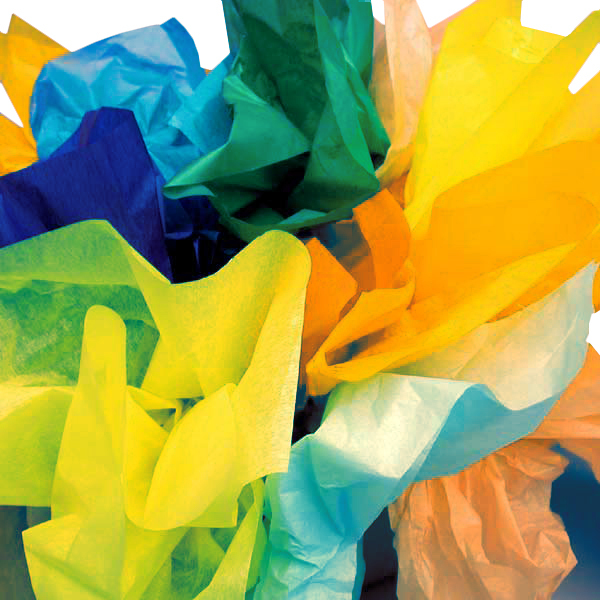 Kalani offers a wide range of paper and poly bags and handle styles. Printing can range from a simple hot stamp to multi-color high end graphics. High quality retail labels are eye catching and can build brand awareness. Create your own custom labels and tags for marketing. 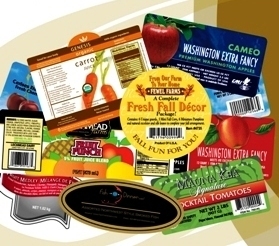 With low minimums customized labels are an easy way elevate your product. Choose from a large variety of stock tissue or create your own custom tissue. Contact us to request a sample of stock colors. 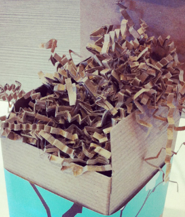 The right retail box can transform an item into a gift. Stock boxes provide a quick and easy presentation. Custom boxes allow you to pick a style and graphics to match your unique brand. Hot stamp to complex litho lam solutions available. With a huge selection of solid and mixed colors combinations available your projects will come alive. Low minimums for custom blends. 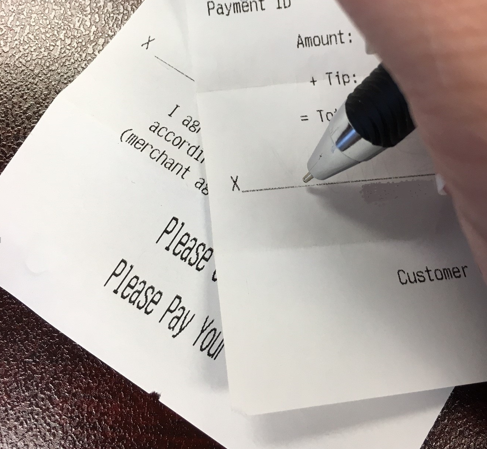 Use POS paper to print clear, sharp receipts for your customers. The paper is compatible with transaction-style printers including mobile devices and cash registers. Choose from numerous brands to ensure you get the right paper for your application. 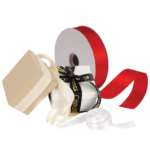 Complete your retail packaging look with stylish ribbons. Available in a range of styles and colors to create your desired look. Customize your ribbon with silk screen, hot stamp or foil printing.